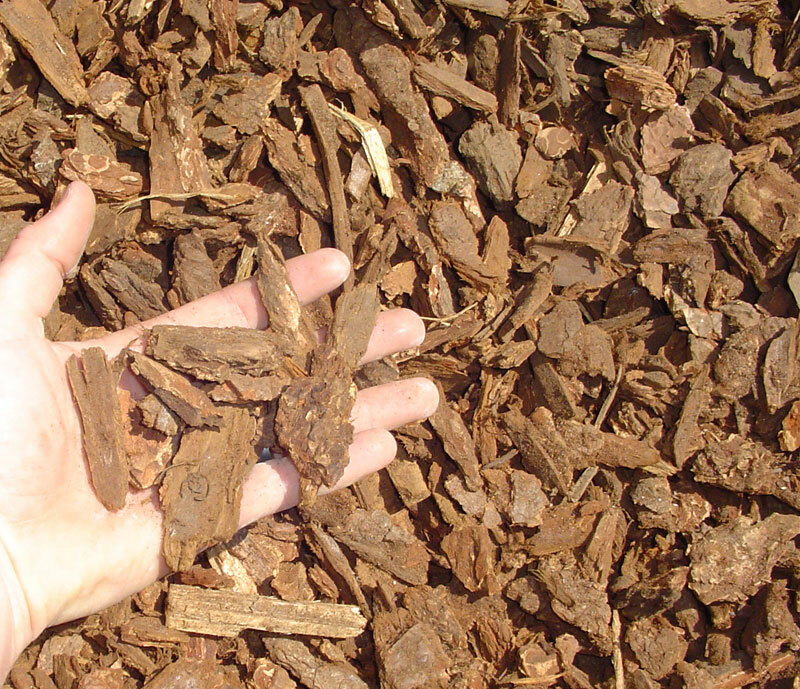 One of the more popular types of bark, this 1,1/5″ – 2″ reddish-brown product is some of the largest chunks of bark available for landscaping. Medium bark looks great in planters and flowerbeds. Once the bark begins to break down it will add nutrients to the soil. Keep the moisture in your flowerbeds with a 2″ covering of this fragrant mulch.